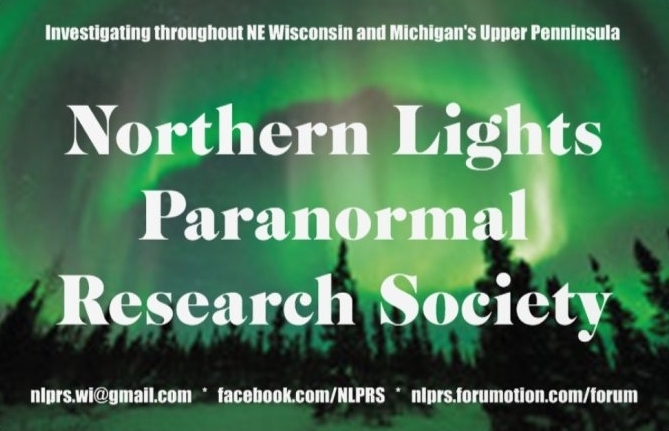 Northern Lights Paranormal Research Society is headquartered in Marinette County, Wisconsin, and is dedicated to seeking out the truth in all things. Our mission is simple: to discover the truth, no matter where it may lie. I am locking this particular thread, as it has nothing to do with the subject with which it was posted, nor the paranormal in general. Continued posts along this nature will result in that post being deleted, as well as that member's account.